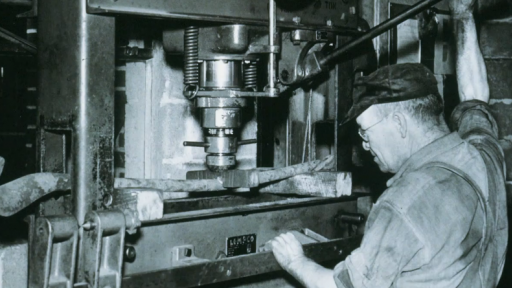 A family owned company since 1938, Rex Heat Treat has grown to become the preeminent commercial heat treat company in the country. With three state of the art facilities in Lansdale and Bedford, Pennsylvania, and Anniston, Alabama, Rex Heat Treat is a company on the rise, dedicated to outstanding customer service and unrivaled professionalism. For three generations we have taken great pride in our ability to partner with our customers to gain insight regarding their future needs. 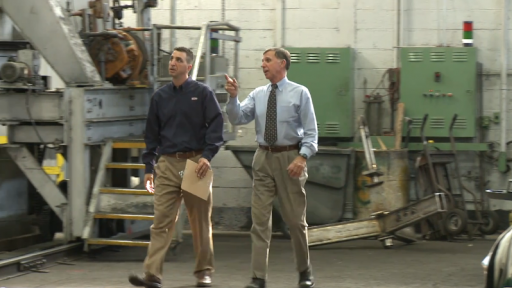 With unparalleled professionalism, and unrivaled customer service, Rex Heat Treat is the heat treater of choice in a growing and dynamic industry.